Square Enix is heading to New York Comic Con, and they are packing a bunch of games with them. 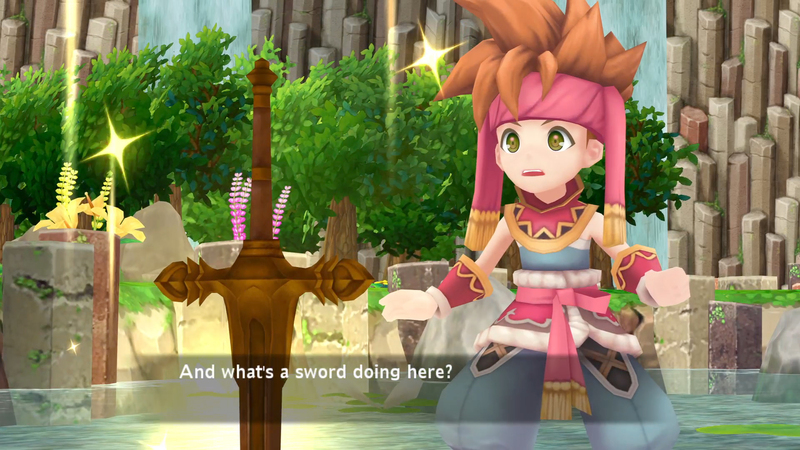 Not only are they bringing Dissida Final Fantasy NT and Lost Sphear, the company also plans on bringing a playable demo of the recently announced Secret of Mana remake. They will also have a demo for Project Hikari, a VR experience for reading manga. Furthermore, Square Enix also plans on holding a Dissida Final Fantasy NT tournament during the convention. There will also be tournaments, outside and inside NYCC, for the Final Fantasy Trading Card Game. You can check out official details about the trading card tournaments on their Facebook page. Both events will give participants chances to win prizes. Square Enix will also hold a text message sweepstakes event during the convention that gives you the chance to win Members Reward items. People who participate will have daily chances to win and receive free giveaways as well. Lastly, there will be a signing for Final Fantasy Brave Exvius Global Producer, Hiroki Fujimoto, on October 7th between 1:00 p.m. and 2:00 p.m. Square Enix will also hold a panel on October 5th from 6:30 p.m. to 7:30 p.m. delving into the future of VR in the world of manga. Square Enix will be located at booth #1804. New York Comic Con begins on October 5th and ends October 8th.